Garnsgate Hall is believed to date back to 1685 when a house with the name Garnsgate was first mentioned on October 22nd when William Delamore of Garnsgate House was married at Sutton to Benedicta Rayne; daughter of the local vicar. However the current architectural style is more Early Georgian than Jacobean suggesting the original house, if indeed it was even on the same plot the current Hall occupies now, underwent some radical changes as the owners gained in wealth or fashions changed. Sadly it didn't take long to pass out of the Delamore family's hands when William's son Maurice (one of 16 children) was declared bankrupt in 1749; the estate was sold along with several others and it passed into the hands of another wealthy local family the Allenbys where it remained for nearly 150 years. The Allenbys also built a large estate at Kenwick in Louth and earned quite a reputation as Hinman Allenby (the first), his son (also called Hinman) and his son (called Hynman) who all inherited Garnsgate Hall in turn, repeatedly flouted the law leading to several court appearances between them and in one case nearly a duel. 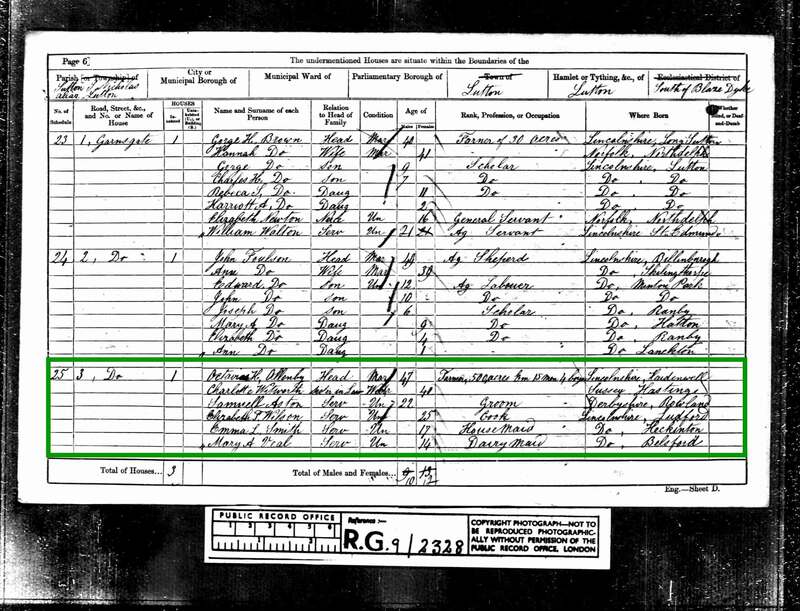 Despite that they still made good marriages, the first Hinman had 13 children, twelve of which were born in Garnsgate Hall, Hinman (the second) married the Great Great Great Grandaughter of Oliver Cromwell Anne Reddish and his son Hynman married one of the Bourne sisters who are believed to have inspired Tennyson's poem "The May Queen". The census listings from 1841 to 1871 show how the Hall and surrounding farmland was managed by several Allenby family members starting initially with 600 acres, then 500 then just 200 acres with a procession of labourers and servants employed at the Hall. 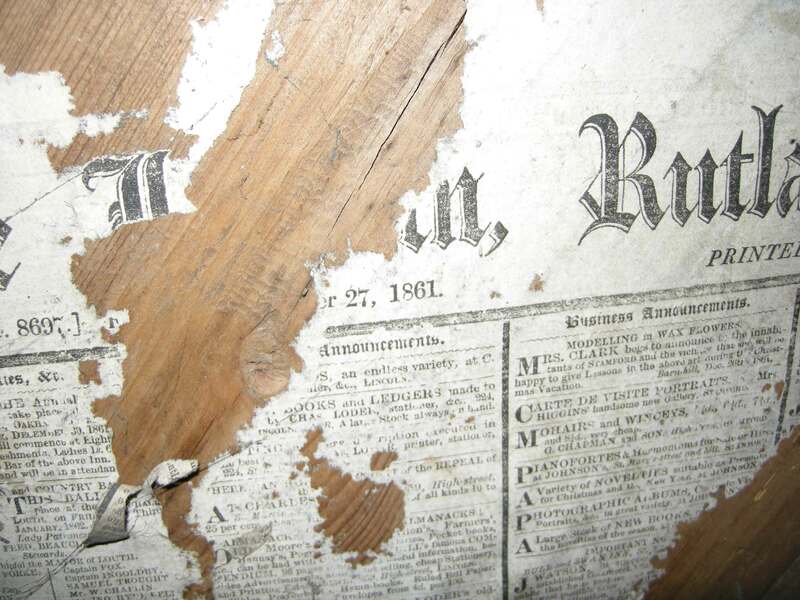 In fact a piece of a Rutland newspaper dated 1861 still survives in the Hall today lining the inside of one of the cupboards in the servants' attic accommodation along with sections of reed-backed plaster walls and small brick fireplaces giving us a brief glimpse into the living accommodation of the servants who looked after the Hall and the Allenby family at that time. The Hall passed from Hynman Reddish to his son Henry Hynman to his son Samuel Hynman who married Lady Sophia Montgomerie, daughter of the 14th Earl of Eglinton. Henry Hynman remarried after the death of his first wife (Samuel's mother) to Catherine Cane and their son Edmund H H Allenby is the famous Viscount Allenby, hero of the First World War. By the 1881 census the Hall was being farmed by William Bond, who was also very active in the local community, sitting on the school board. He is listed as living here until the 1901 census when a Shire horse breeder called Frederick Jackson had taken up residence. The house survived both world wars with seemingly little or no damage and by the 40s had fallen into possession of the local council. At that time the house was divided in two and, the remaining land was worked by three tenant farmers (with the third family in the neighbouring house). One of the families still works the remaining land adjacent to the Hall. In 1964 Garnsgate Hall was mentioned in "The Buildings of England: Lincolnshire" by Nikolaus Pevsner and in 1966 the property was designated as Grade II* listed making it among the first wave of buildings to be listed following the program's initiation in the 1950s. 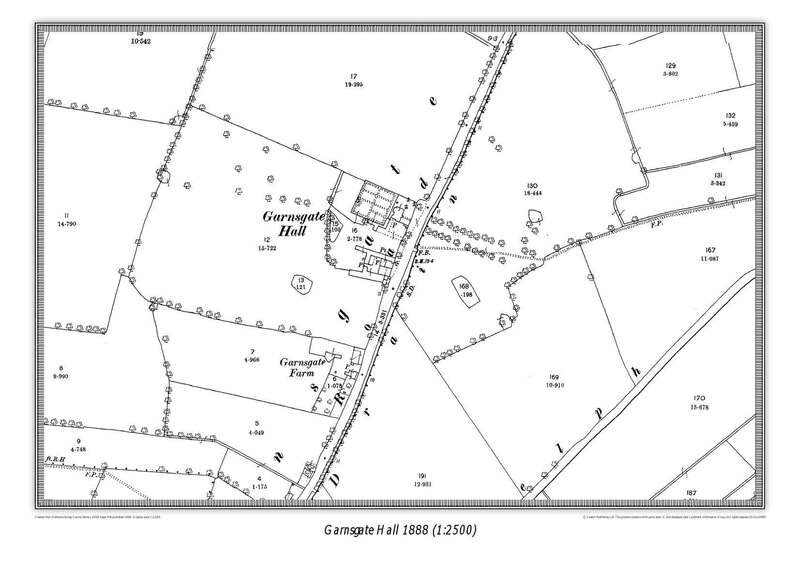 In 1973 the Kent Family were living at Garnsgate (and reported a ghost!) but by 1986 planning had been applied for it to be turned into a restaurant and inn with the Hall being described in 1989 as "semi-derelict" however the plans were never finalised and the Hall remained empty for some time. In 1996 with help from council grants the Hall was repaired and restored. The McClennons bought the house in 2001 and when they emigrated in 2010 we saw the property for sale; fell in love with the place and decided it was where we wanted to raise our family: the rest, as they say, is history. Please click here for a more detailed account of the people and events that shaped Garnsgate Hall over its 300 year history. Robinson, FW & BA (1981). History of Long Sutton & District, 2nd edition, Self-published. Eyre, GE & W. (1857) A collection of the Public General Passed in the Twentieth and Twenty First Years of the Reign of Her Majesty Queen Victoria. George & William Eyre, London. Pevsner, N and Harris, J. (1964). The Buildings of England: Lincolnshire. Penguin, London. Shire Horse Society (1905) Volume 26. Shire Horse Stud Book.